First time for sale in over 30 years! 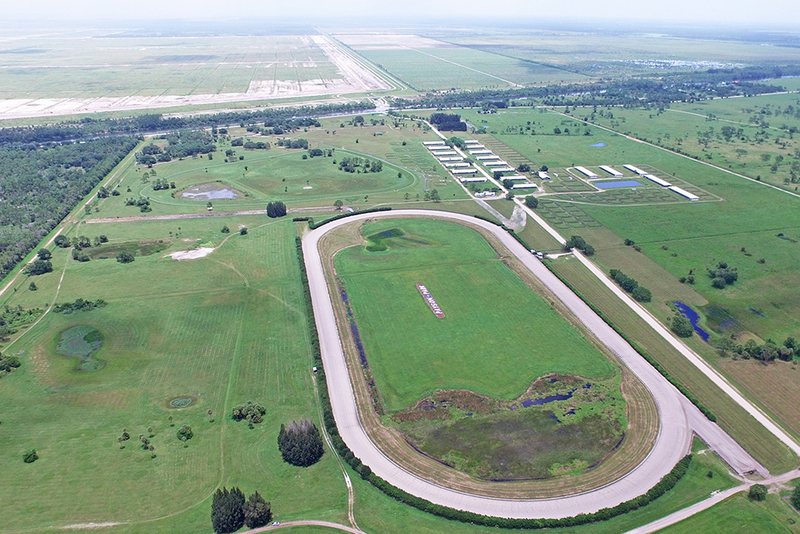 Payson Park Thoroughbred Training Center is a full-service training facility situated on 405 acres and includes a one-mile championship dirt track, and separate 7/8th mile irrigated turf track. This turn-key training complex offers stabling and support infrastructure for 499 horses and generates significant revenue annually from seasonal licenses to notable trainers and owners who stable their horses and utilize the Property’s exceptional amenities. This is a rare opportunity for investors to acquire a property that is not only uniquely rare, historic and irreplaceable but profitable as well.